Because it is so rare to meet an INFJ (I’ve only met one other), I found a few examples of some famous – and some fictional – INFJs. See which celebrity, Star Trek captain or Game of Thrones character is Introverted, Intuitive, Feeling and Judging. Any student or job seeker wanting to enter a field that they will enjoy and has the potential for livable wages should know their career identity. 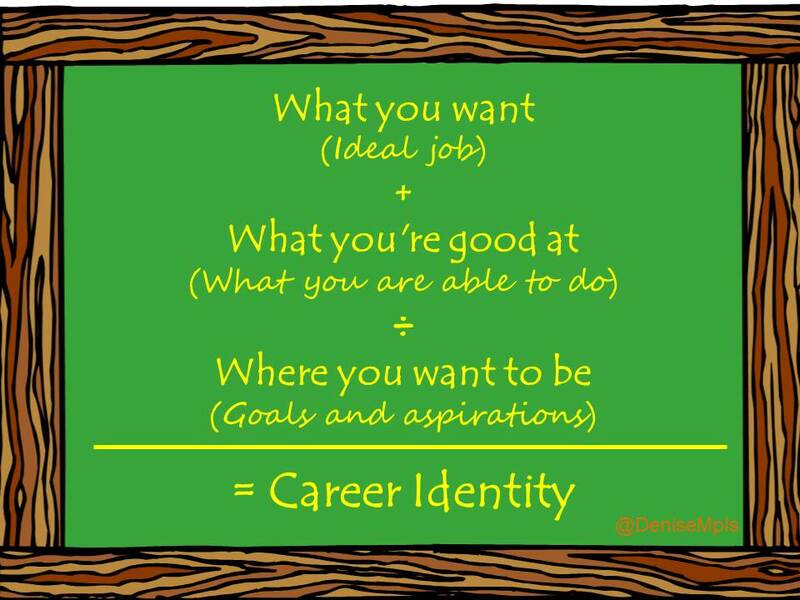 What is career identity, and how do you figure out what your personal career identity?